This can koozie is a notch above your typical koozie! Made up of canvas that will keep your favorite beverage cool longer & is built to last!! Gold suede deerskin driver. Buttery soft. These western boot socks are made with quality ring spun cotton for comfort and softness. 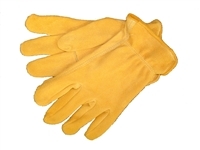 Gold suede deerskin, black grain deerskin backstrp and rolled hem, TR-2 polyester lined. First, they stay up all day, you longer have to deal with slouchy socks. Cinch Performance Crew Socks are built for comfort and support. Cinch Performance Boot Socks are built for comfort and support. 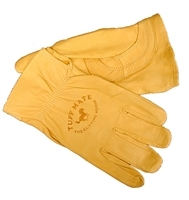 The Tuff Mate Cutting Horse gloves, protect your hands from any elements. 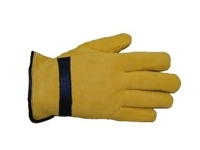 Great to keep your hands warm or just for protection. Trendy, quality Ariat cap by M&F Western Products. White mesh back with red accents and embroidered logo on front. This Ariat men's cap by M & F Western products features an offset Ariat shield and text logo on a black brim and bill with contrast red stitching.